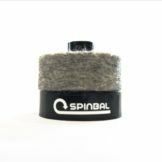 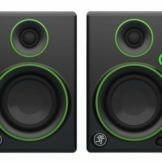 This is a high-quality component chosen for its ability to supply plenty of bass without sacrificing high-frequency articulation and vocal detail. 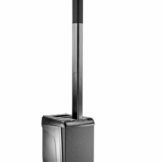 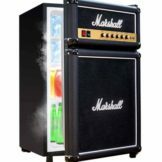 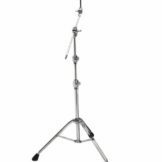 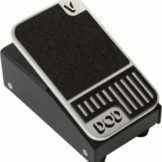 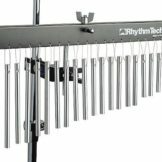 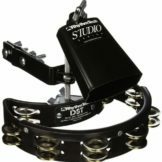 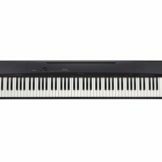 This model offers a balanced sound that performs great across the entire spectrum. 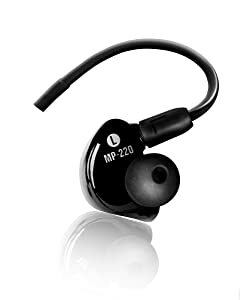 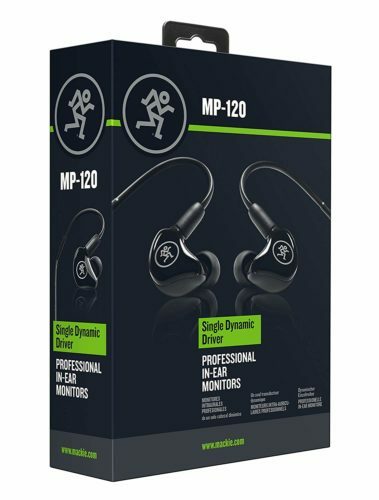 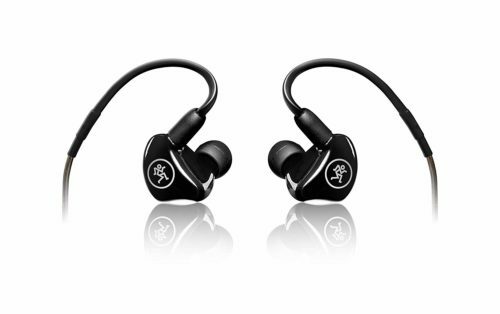 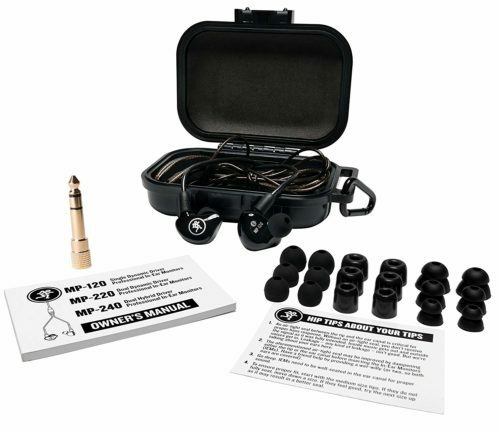 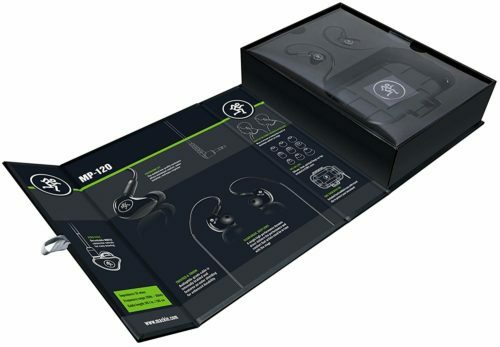 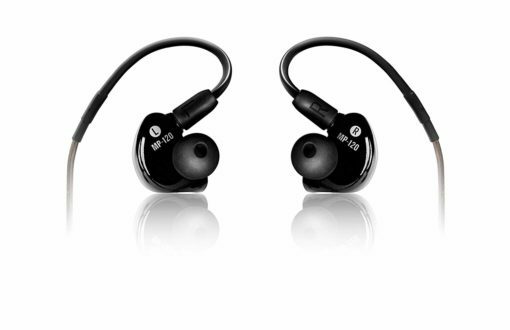 Be the first to review “Mackie in-Ear Headphones and Monitors, Single Driver (MP-120)” Click here to cancel reply.